The holidays are over sooner than they arrived. Here's our itty-bitty tree that will serve as a prop for Christmas mini-sessions 2011. 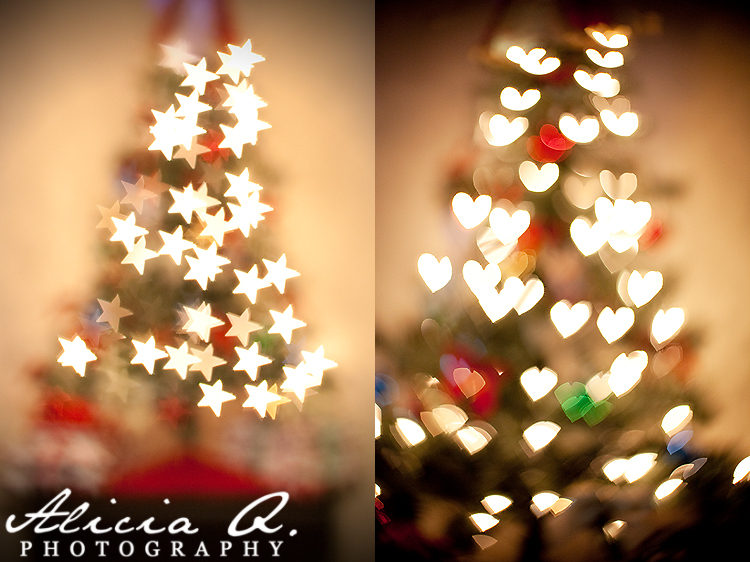 I sure will miss all the holiday light bokeh until then.